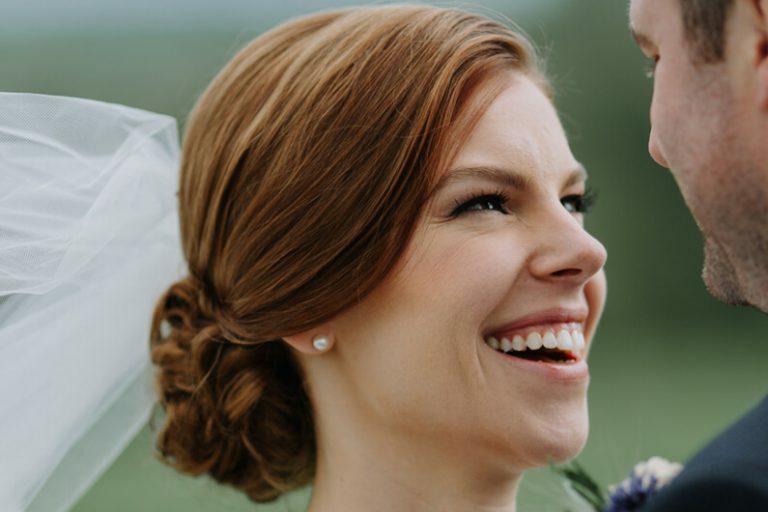 Modern Makeup has released our 2019 Bridal Makeup prices! 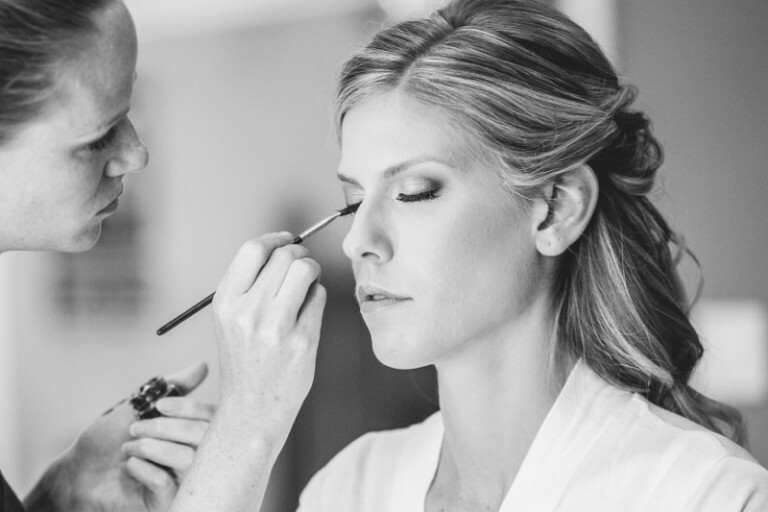 Modern Makeup is one of the top wedding makeup service providers in the Greater Toronto Area. Below is a quick summary, to view our full list of 2019 Bridal Prices please CLICK HERE. 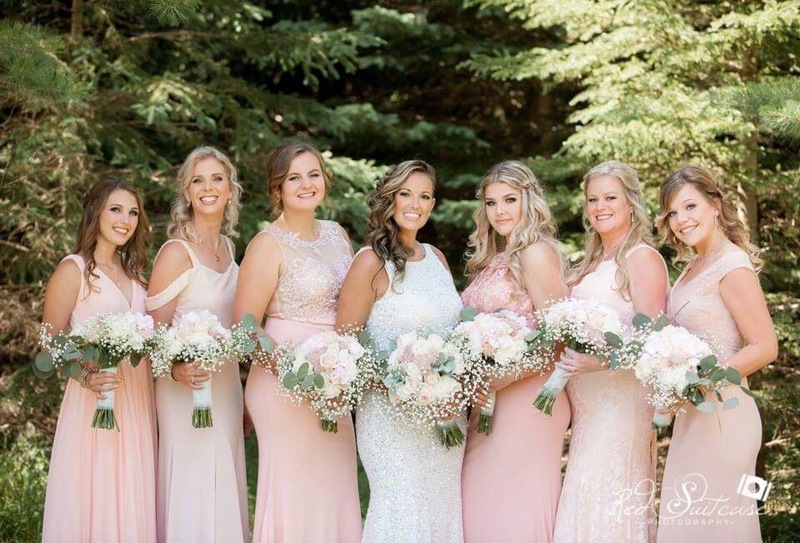 If you are new to booking with a professional makeup artist and you don’t know what to expect for prices, please read this article about how bridal makeup and hair prices are established, and why you should be paying a bit more for your bridal services. All prices with Jennifer include HST, travel within the GTA, quality false eyelashes, and a touch up kit. Travel fees may apply outside the GTA. All prices include HST, travel within the GTA, quality false eyelashes. Travel fees may apply outside the GTA. To view our full list of 2019 Bridal Prices please CLICK HERE.